List of private claims brought before the Senate of the United States from the commencement of the Forty-seventh Congress to the close of the Fifty-first Congress. List of Private Claims. 14 Aug. SMD 266 (pts. 1-3), 53-2, v9 (pts. 1-3), 3139p. [3175 (pts. 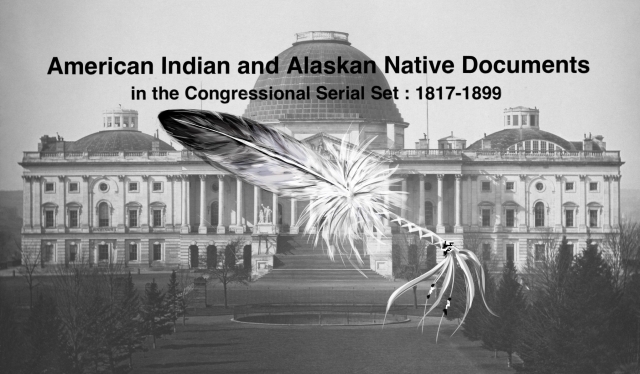 1-3)] From the 47th to the 51st Congress; claims involving Indians included.